Hi Friends! Welcome back to the blog! We love to make simple & easy snacks over the summer! 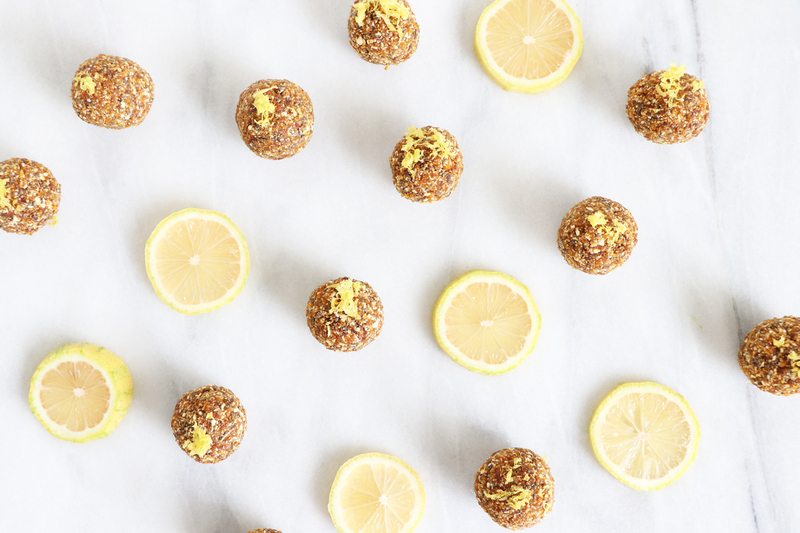 Today we are sharing how to make pink lemon energy bites that you can take on-the-go to all your favorite activities! Add apricots, rolled oats, chia seeds, sea salt, zest and the juice of the pink lemon into a food processor. Pulse until a batter forms. 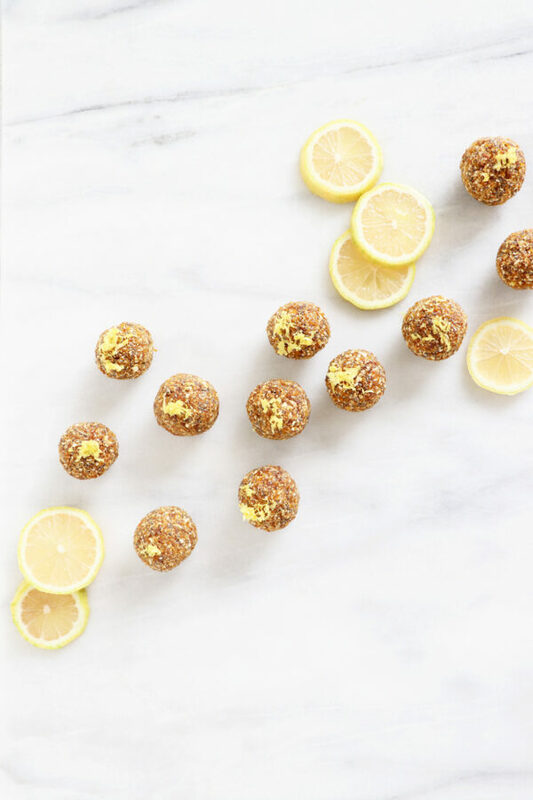 Roll into bowls and top with extra lemon zest. Store in container and freeze for 1 hour.